It’s all about cozy comfort food right now isn’t it? 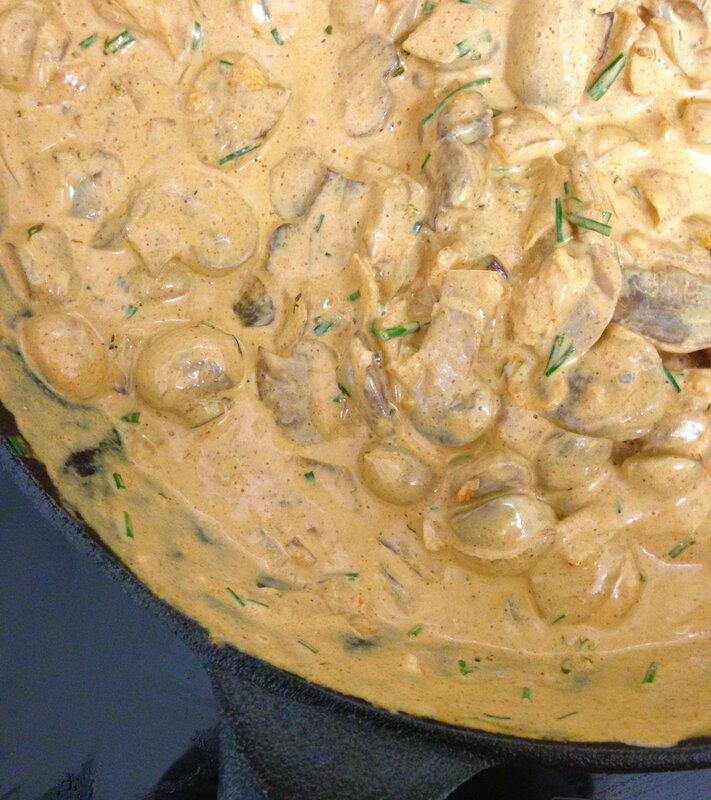 This dish fits the bill perfectly with earthy mushrooms in a creamy sauce, richly spiced with paprika. It’s a doddle to make, on the table in 30 minutes or less and it will do wonders to relieve the stresses of the day. Use any mix of mushrooms you wish, and use non dairy cream for an even richer affair. Also who would have thought such a delicious, rich and creamy dish could be so low in calories yet so full of a wide range of vitamins and minerals. Check out the nutrition info below for a breakdown of the bonus health benefits of this dish. Heat the oil (if using) in a large non-stick frying pan or cast iron skillet and soften the finely chopped onion for 5 minutes over a medium heat before stirring in the crushed garlic and paprika. Add the mushrooms and cook on a high heat, stirring, for about 5 minutes until lightly coloured and fragrant. Pour in the stock and Worcestershire sauce. Bring to the boil and allow to simmer for 5 minutes until the sauce thickens, then turn off the heat and stir through the yoghurt and the chopped chives. Make sure the pan is not on the heat to ensure the sauce doesn’t split. Serve over steamed brown rice or with pasta or potatoes and green vegetables. 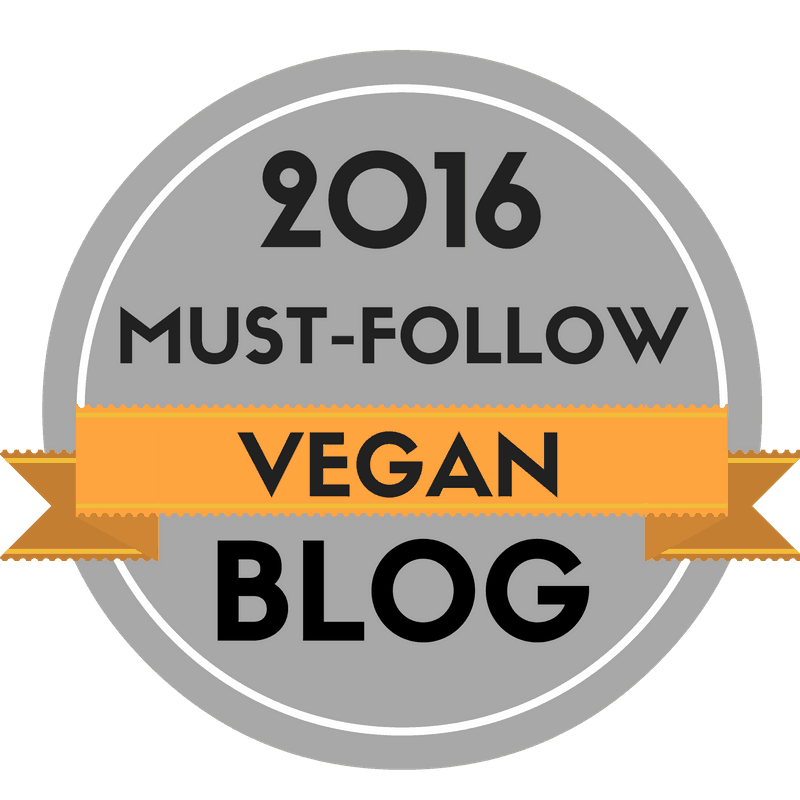 This entry was posted in Mains, vegan, Vegetarian and tagged dairy free, egg-free, food, gluten free, healthy, mushrooms, recipe, vegan, vegetarian. Bookmark the permalink. Oooh i like this! Although I am a big believer that saturated fat is good for you, but I can definitely tweek this recipe to fit my lifestyle..bring on the full fat cream 🙂 Thanks for giving me inspiration! I love that you use hemp oil! Yummo i want some now…drool! Oh this would be yummy with spaghetti squash, I’m going to try that, thank you for the idea!! Perfect timing! I was just thinking I should try to find a vegan stroganoff recipe! Looks yummy. This looks scrumptious! It is a very hot Spring day here today but I still feel like eating your stroganoff. This looks tasty and perfect for fall!! It is so perfect for this time of year! So cozy! So simple and yet looks super tempting and creamy and mushroomy.. Awesome stuff Poppy! This looks and sounds just perfect!! It’s definitely going on my to make list! Hi Poppy! I am looking forward to trying this dish – it looks simple yet, as you said, definitely comfort food. I cannot get vegan yoghurt up here – do you think unsweetened soy milk would work – maybe with a bit of vinegar to imitate a buttermilk? If not, what would you suggest – maybe a cashew cream? Hi Julie, thank you for coming by and for your comment. 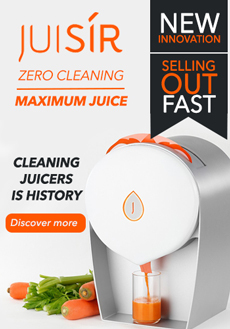 Really glad to hear you are going to try this out, I hope you’ll love it as much as I do! A nut or soy cream would be your best (and delicious!) replacement for the yoghurt. I make this a lot and have used almond cream and soya cream with great results. I would avoid the soya milk/vinegar as you could end up with a curdled sauce. Thank you! Yes, I will use the non-dairy cream. looks delicious! 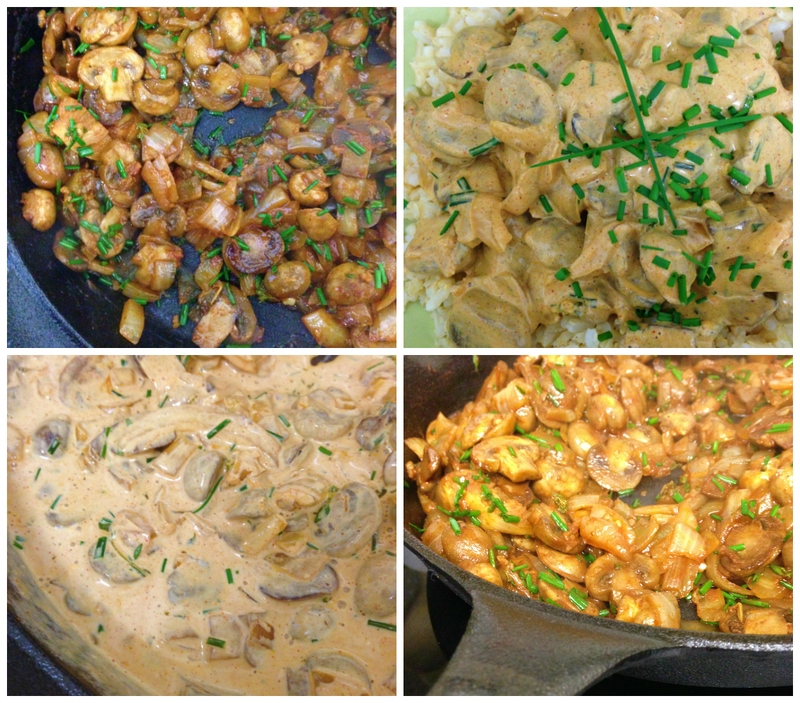 I was just the other day thinking about whether there was such a thing as mushroom stroganoff, the idea of it sounds really good – and this looks perfect! I’m definitely going to try it. How fab you’ve found a vegan wine maker, I have images of wonderful artisan wines made up in the mountains! wow, that’s cool for you! “normal” supermarkets don’t offer this service (or vegan wines) here in berlin. Oh, I love stroganoff! I do a dairy-version of mushroom stroganoff, but I think I’ll have to give your recipe a try as well. Looks delicious! Oh Poppy! How gorgeous is that dish?! I just had to pin it! OOh, this looks scrumptious! I am so excited to try this – I bet the kitchen smells amazing while this is cooking! Yes, the rich aroma of paprika is just so warming, love it! This looks fantastic Poppy!! I love mushrooms and they’re so good for you!! I used to LOVE my mom’s beef stroganoff (the only time I ever liked red meat). This looks so delicious – and reminds me of her comfort food. I’ll have to try it out! I hope you do try it, it certainly has the comfort factor!! That’s so great to hear, I’m so pleased it was enjoyed! 😀 Thank you! Yum! 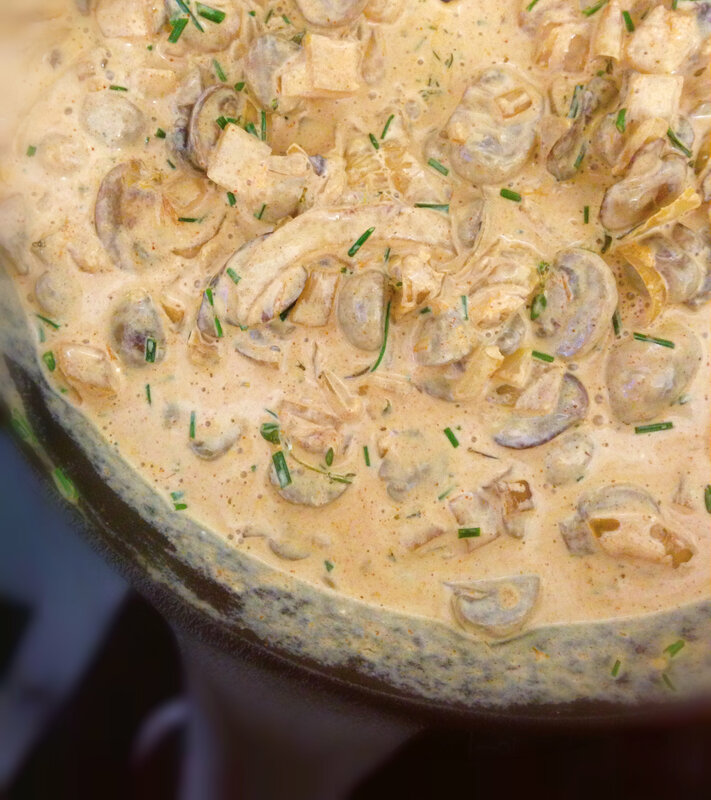 I’ve always loved mushrooms and anything in a creamy white sauce. Great post and good nutritional guide too! I make it nearly the same way but use soy cream instead of the soy yoghurt,…I. Love it too. MMMMM. Hi Sophie. I have used non dairy cream too but I prefer to use the lighter yoghurt for an every day meal, plus I love the slight tang it gives! Looks and sounds wonderful! 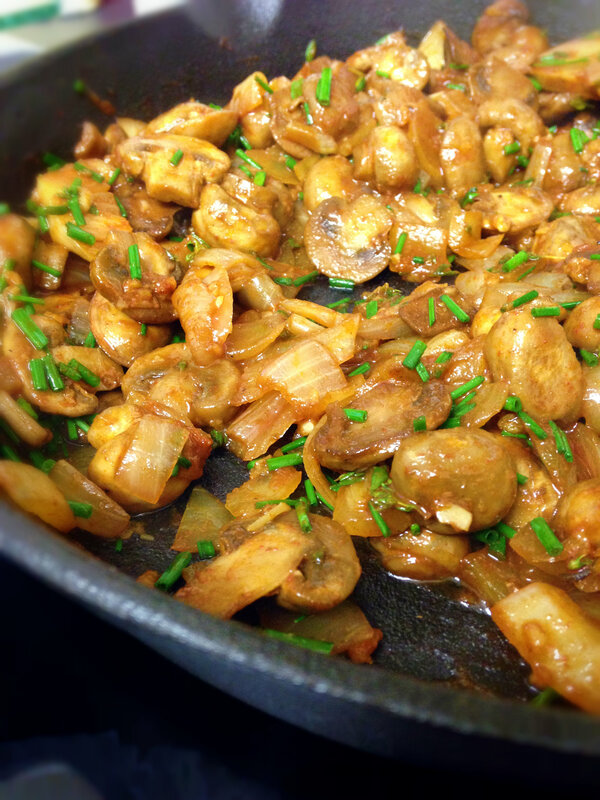 I make my Stroganoff also with some finely sliced and stirred seitan, but I like a lot your idea of a pure mushroom version. Yum! This looks so tasty. Wish my family loved mushrooms as much as me! Suzanna made a slight revision of this on Friday. It was good. Thanks. I made this last night and it was amazing… I used a cashew cream and almond milk blend for the yoghurt instead to keep it soy free but it was so amazing. It used to be my favourite food. I wish I thought to just do it sans meat! Super easy and ready in 20. I made this last night and it was unbelievable. I used a cashew cream and almond milk blend instead of yoghurt so it’s no on point but it was amazing. Clean and simple, and even my meat counterpart wanted it. This recipe looks fantastic. We’re not vegan but have friends who are. I can see this being a perfect recipe to serve to them. Thanks so much for stopping by and liking my blog, which led me to yours. That looks really good. I look forward to cooking again, but it feels so good to eat nothing but fruit! Yumm!!! I LOVE mushrooms! Cannot wait to try this recipe and feed it to my family!!! This looks delicious. I wonder if would work with Quark, rather than the yoghurt….? I’m going to give it a go this weekend! Sorry for the delay!! Did you try it? I can imagine Quark would work! I ❤ mushroom! I'm not even vegetarian and this looks so good! Thanks for popping by my blog! Hope you try out the Chinese mushroom rice! I ❤ mushrooms too! Glad you like the look of this, I hope you try it and love it! I cooked it for dinner. Yummy! I adapted it to the ingredients that I have at home. Thanks for the recipe.